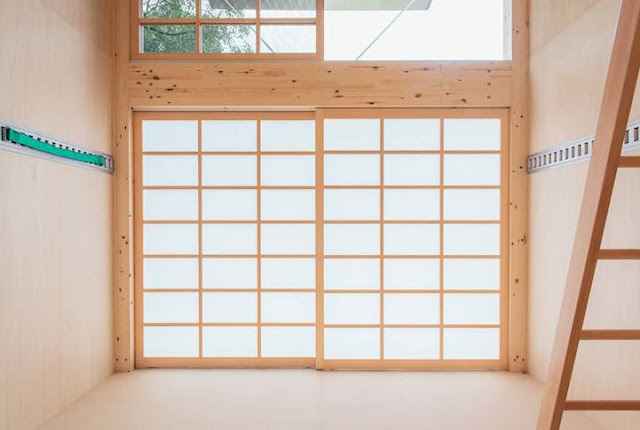 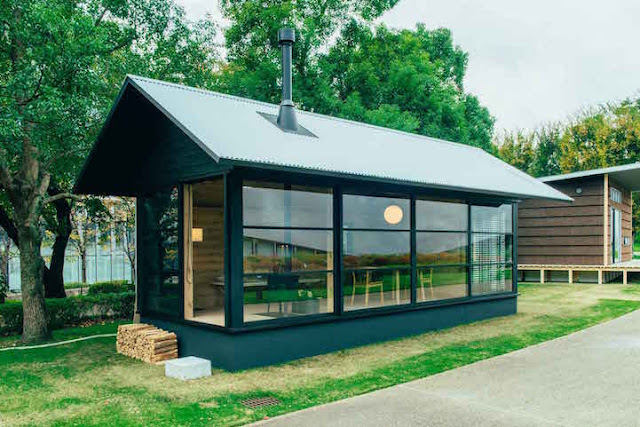 If you're a fan of the Japanese retailer MUJI, get ready for an exciting addition to the company's list of products- tiny houses! 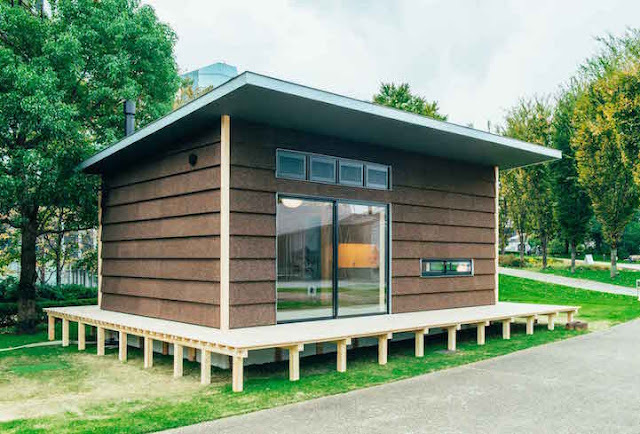 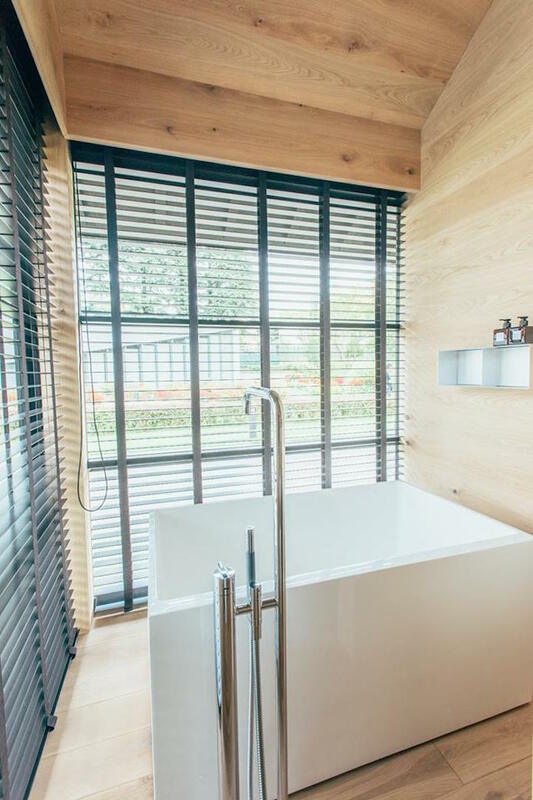 Starting in 2017, the company will begin selling pre-fab tiny homes. 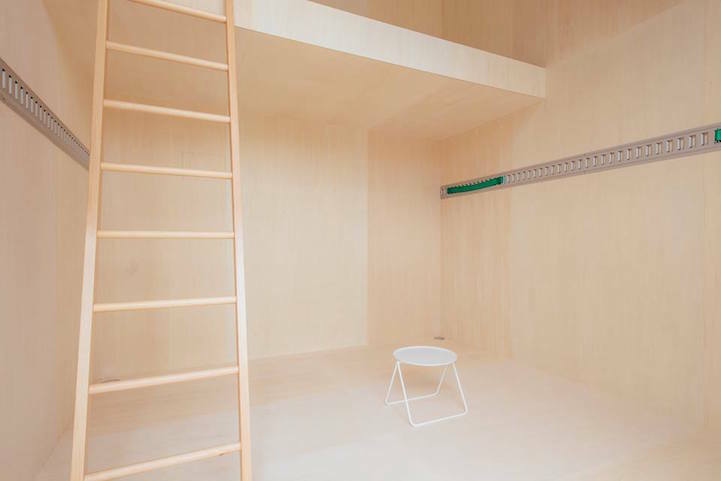 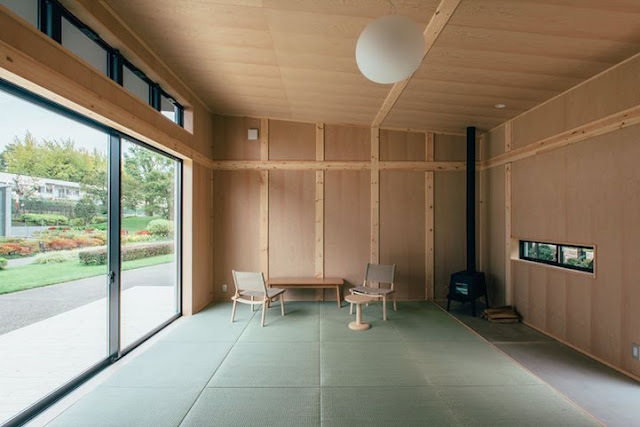 Called "MUJI HUT", the homes were done in collaboration with designers Naoto Fukaswaka, Jasper Morrison, and Konstantin Grcic, who each produced their own hut. 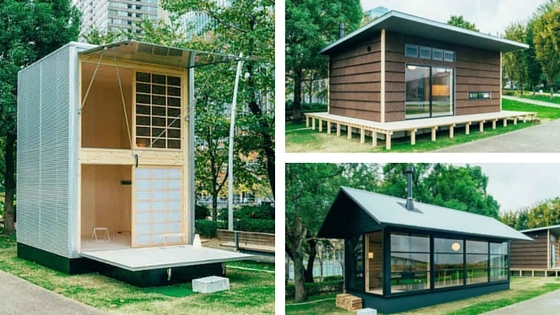 The home-, named Wooden Hut, Cork Hut, and Aluminum Hut- each have their own unique features. 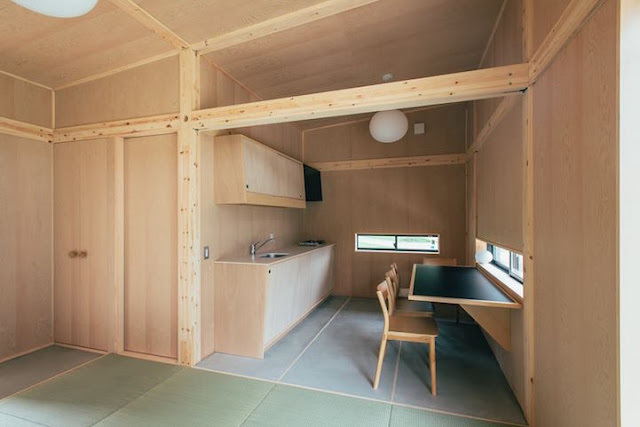 The Wooden Hut features a loft space for sleeping, while the other two are single level. 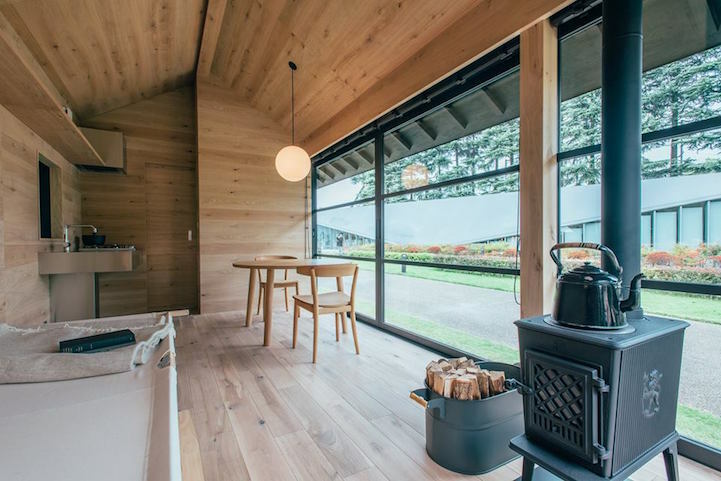 All the homes feature living, eating, and working spaces. Fukasawa’s Wooden Hut will be the first hit the market with the other two to follow. 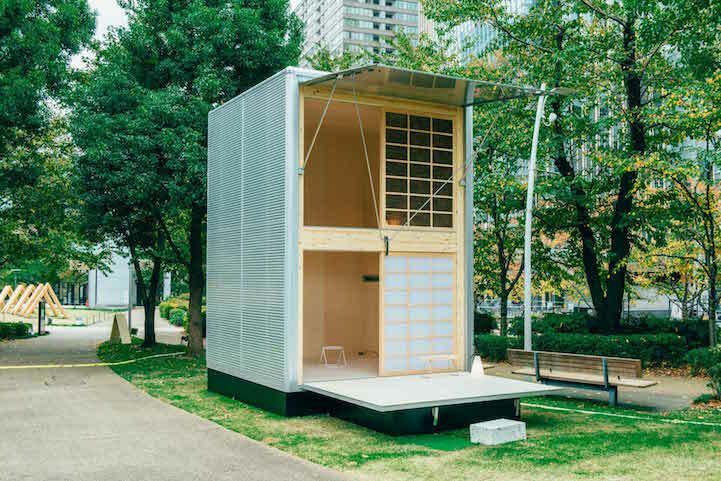 They're expected to sell for $25,000 to $40,000.